The best word to describe Bosque is WOW. Sunrise and thousands of birds taking flight at once is a sight to behold. 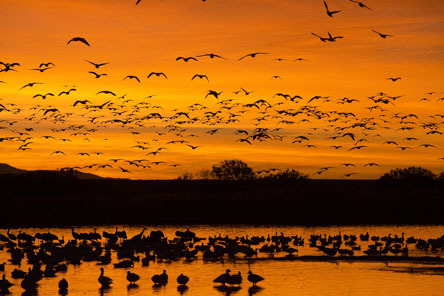 One of the top birding locations in the country, Bosque del Apache is noted for its gathering of close to 40,000 snow geese and more than 10,000 sandhill cranes. Some of the most incredible lighting at sunrise and sunset can be found here and the opportunity of an orange sky before sunrise and thousands of birds coming in makes for a sight and photo-op well worth the trip. One that people come back to year after year to capture. 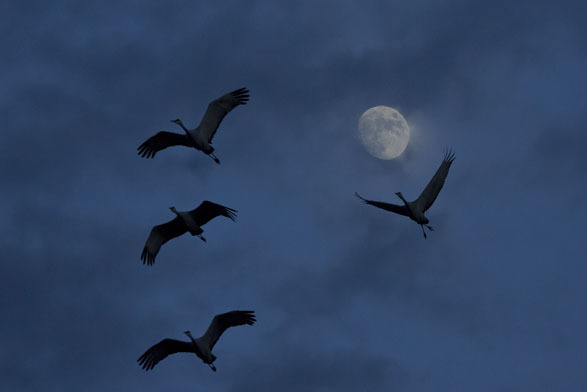 Have you ever wanted to learn to do birds in flight photography? If so, this is the trip for you. 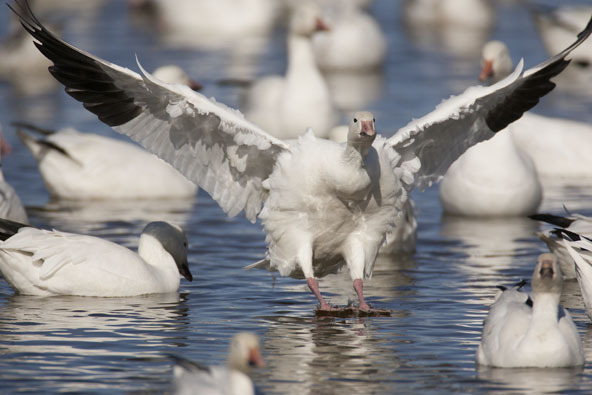 There are several settings where the snow geese and sandhill cranes are in close proximity to get great flight shots and tips and tricks for creating these shots will be discussed throughout the workshop. 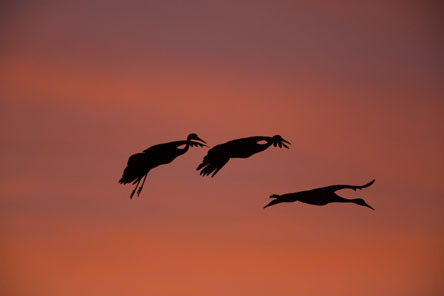 Numerous people have started out this trip having never taken a bird in flight photo before and left with great flight shots, so you can count on this being a birds in flight photo workshop as well as just a great bird photography workshop. Silhouette flight techniqes will also be a big part of evening sessions to capture nice color in the background from the sky to accentuate the flight of the birds. 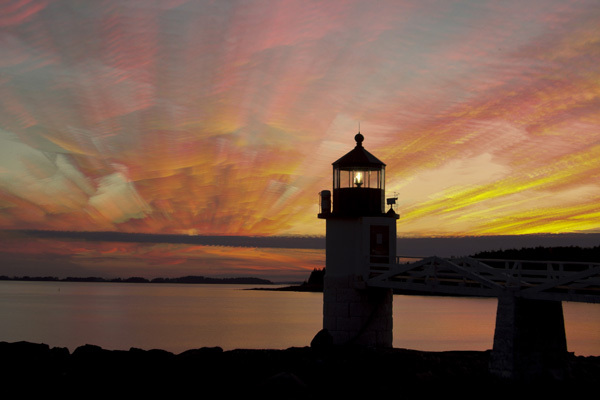 White balance and exposure tips will make your images pop with the color your eyes see. This is also a great location to learn abstract birds in flight techniques to offer a very different view to the setting. 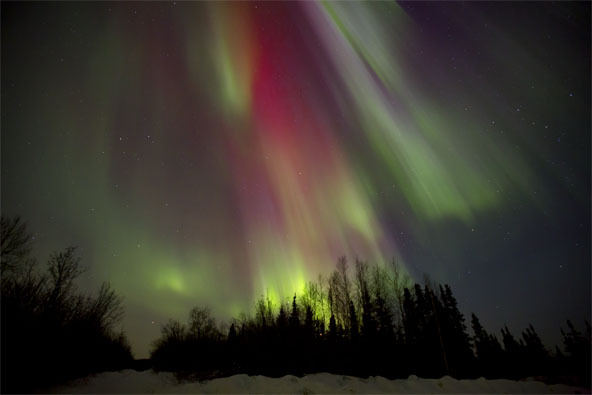 As situations develop throughout the trip, different techniques will be taught so you can know you will go home with images you never imagined getting before arriving for this trip. This workshop is designed as an instructional based trip that includes critiques of your field work and instrcutional in-room programs in addition to the daily shoots. 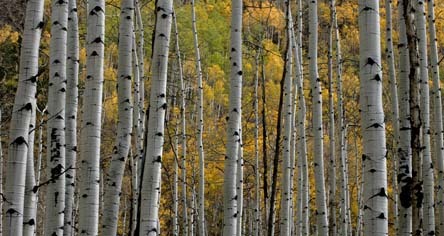 All of these are designed to help you improve your photography skills. The small group size (six or seven for this trip) allows in-depth instruction combined with lots of personal attention that is tailored to the individual participant. While a basic understanding of your camera and metering system helps, instruction in this is provided if needed. Regardless of skill level this trip will help you learn how to create some of the best and most unique bird photography images you have ever taken. 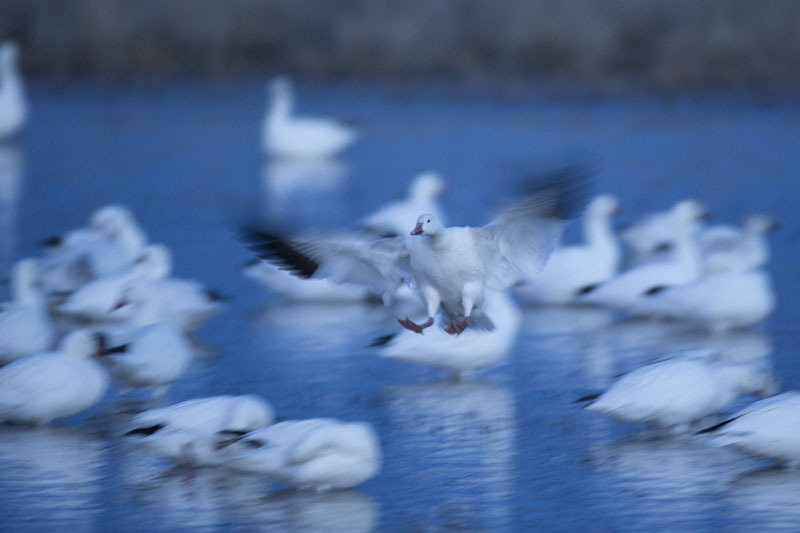 I had a fantastic photography workshop with you at Bosque del Apache National Wildlife Refuge and White Sands. I learned so much about shooting sunrises and sunsets, birds in motion, and numerous camera settings. I can't wait to attend another photo trip and continue my learning. Jani G.
I very much enjoyed the time in Bosque del Apache with you and the rest of the group. You gave me a lot to think about. Thank you for your wisdom on the trip. 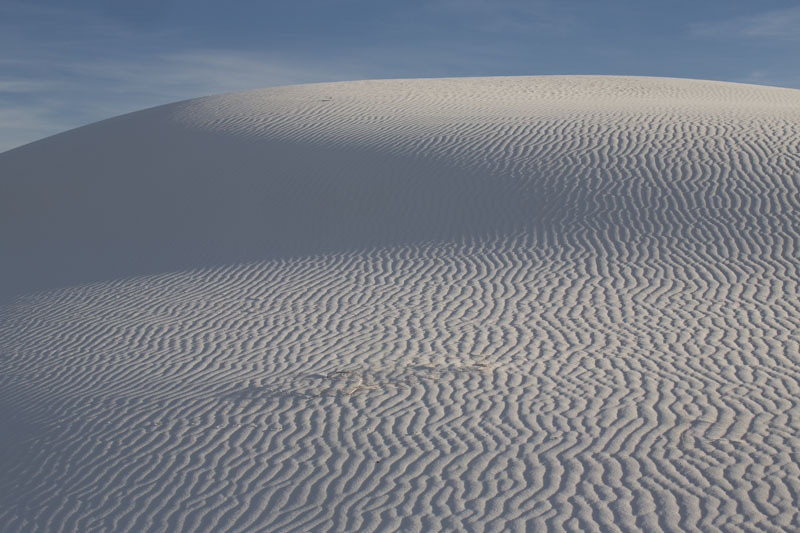 BiHoa C.
After we finish at Bosque del Apache, we will travel to Alamogordo, NM, to shoot the abstract terrain and rippled white gypsum dunes of White Sands. We will drive deep into the dunes and walk out short distances to capture the other-worldly essence of this fantastic place. 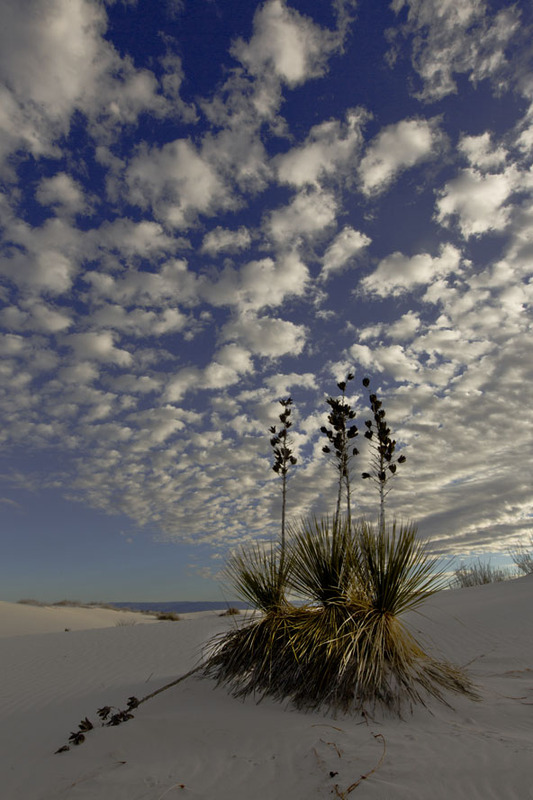 We will work on creative compositions of rippled dunes, yuccas and beautiful skies. 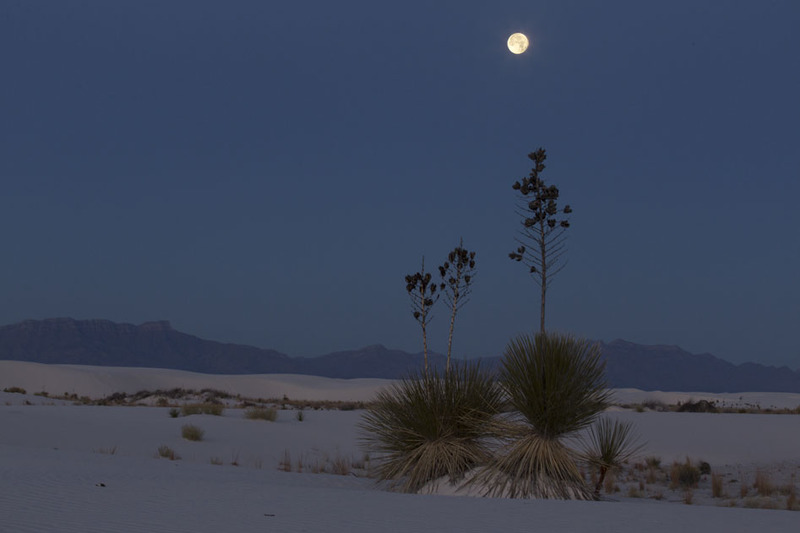 White Sands National Monument is one of the world’s great natural wonders, home to the largest white gypsum dune field which comprises over 275 square miles of desert. Winter is the best time of year to photograph this fantastic location as the times for sunrise and sunset make for very reasonably paced hours as well as there being fewer people and footprints in the landscape. We will have extended hours allowing for even better shooting than if you were to go on your own, getting in an hour before sunrise so we can be in place for the best light and staying late after sunset so we can do some work with flash as well as getting some shots with stars filling the sky. Light and shadows constantly change, revealing an amazing variety of form, texture and color. A number of plants have adapted to this strange environment. In partpicular, the soapbox yucca will be a mainstay in a lot of the settings as these add a nice element, especially silhouetted againt a beautiful sky. We'll focus on developing your eye to look for images that reflect your style and approach. 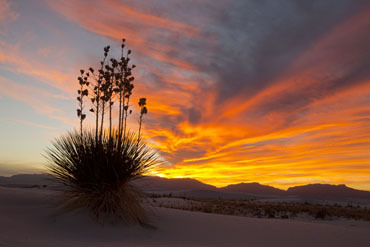 If you are ready to take your digital photos to the next level, this trip will include a session during the first night on adding just the right amount of fill flash for natural looking images of light on the yucca with the sunset behind the subject. You certainly provided more than a wonderful experience in New Mexico! Couldn't have taken such nice photos without your tutoring. Susan S.